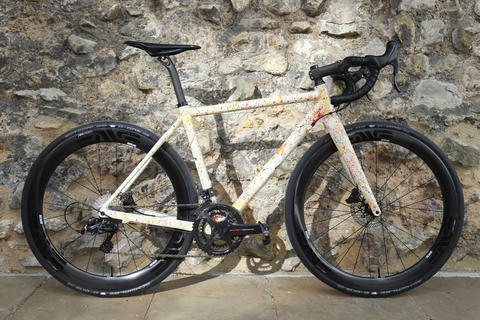 The space race reawakens with this cosmic Parlee Altum build. 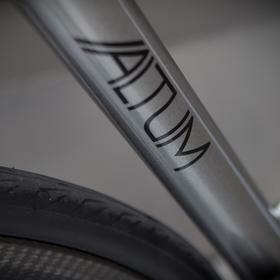 The metallic silver paint is an unusual choice, deceptively simple, but creates a stunning look. 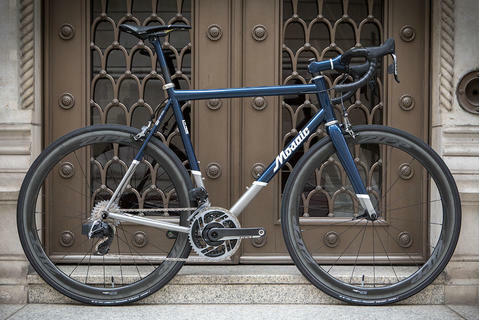 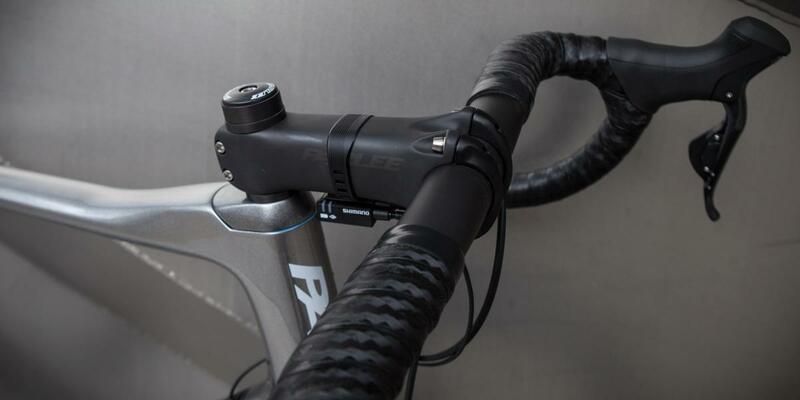 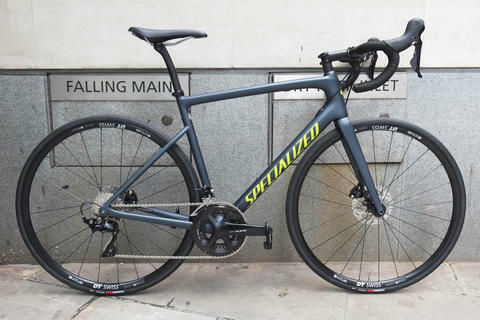 With Ultegra electronic for warp speed activation and Parlee's own space-age high mod carbon finishing kit, this build would have been unthinkable in the previous Century. 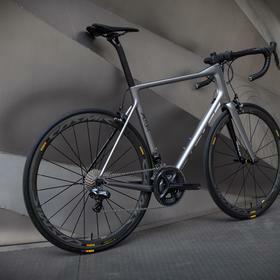 The Mavic Cosmic Pro carbon wheelset complete the build. 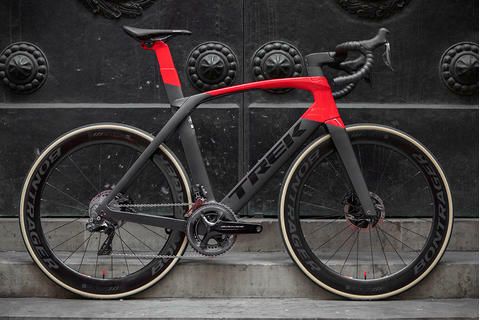 It looks fast because it is. 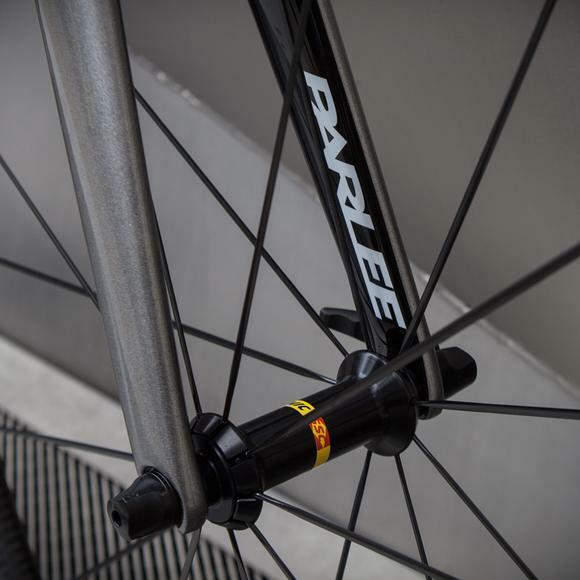 The new hub means these run better than any previous Mavic wheels and the new profile is superb. 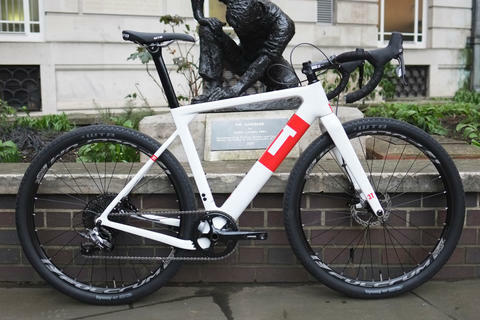 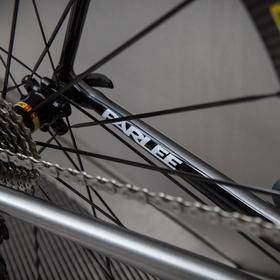 The braking track is hailed by many riders as the best carbon braking system out there. 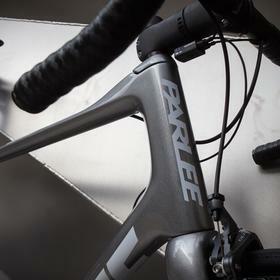 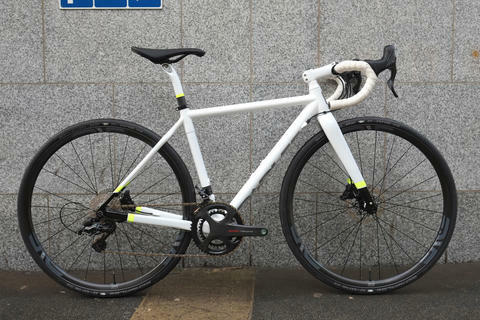 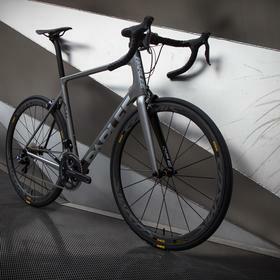 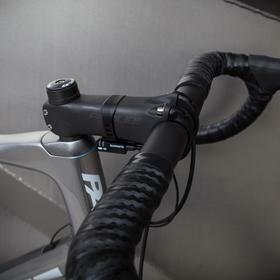 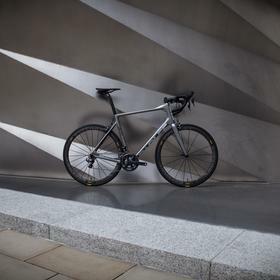 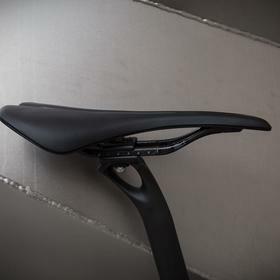 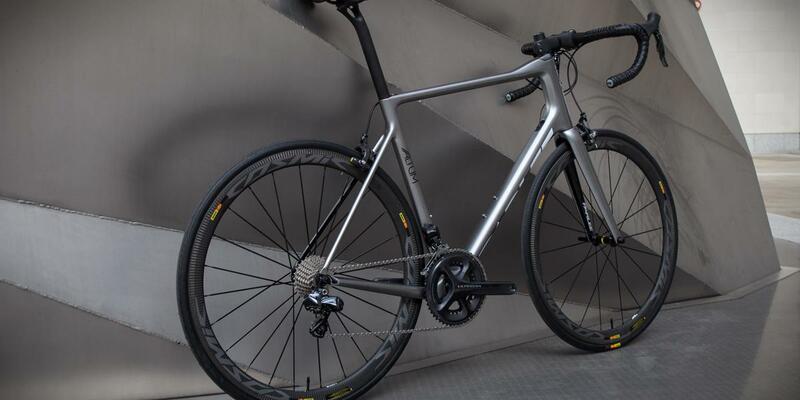 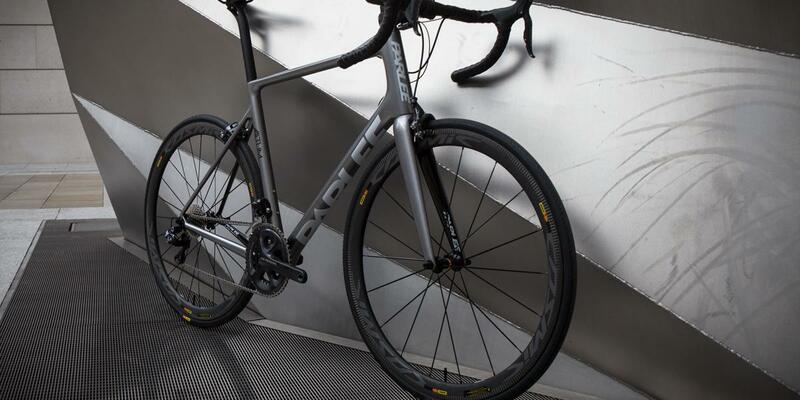 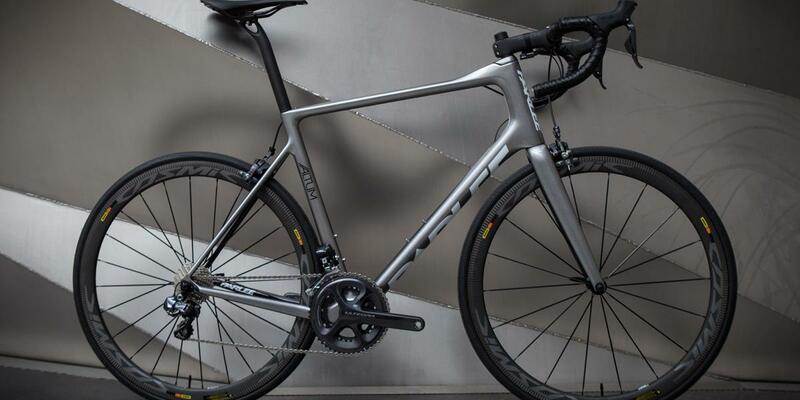 If you want to explore new universes of speed and comfort astride your own Parlee rocket, come see us at Bespoke.